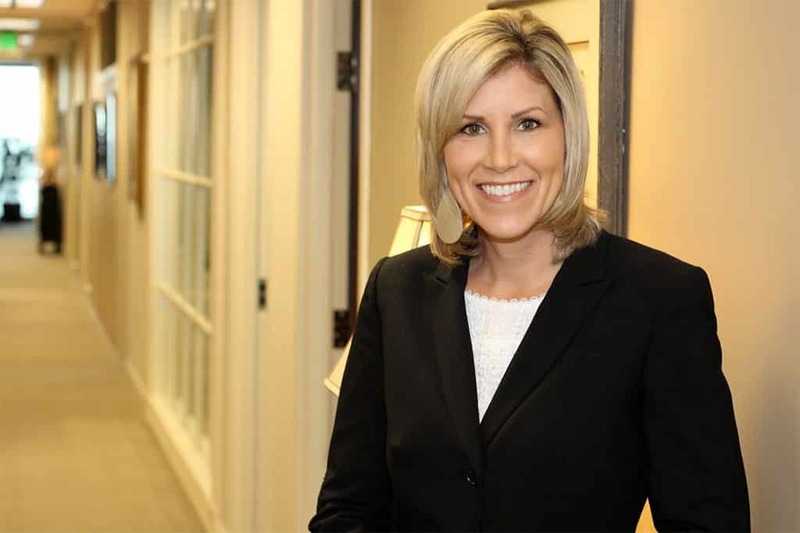 Upon relocating to Atlanta from Florida in 1995, Kathy joined The Benefit Company and is a key player in the overall operation and management of the company. Kathy is responsible for the accounting and fiscal well-being of TBC. In addition to overseeing the accounting and financial aspects of TBC, Kathy maintains the corporate licensing and appointment needs with each carrier. Kathy also has handled the underwriting process for our Executive Life and Disability clients for many years. She understands the intricacy of such contracts and what will work based on an individual’s needs and goals. Her personal attention to the desires of our clients is greatly appreciated by them. Kathy and her husband, Colm, reside in the Virginia-Highland area and are members of the Cathedral of Christ the King. She enjoys spending time outside, especially at an Atlanta Braves game or any other professional sporting event. You may also find them taking their dog, Daisy, to the park.